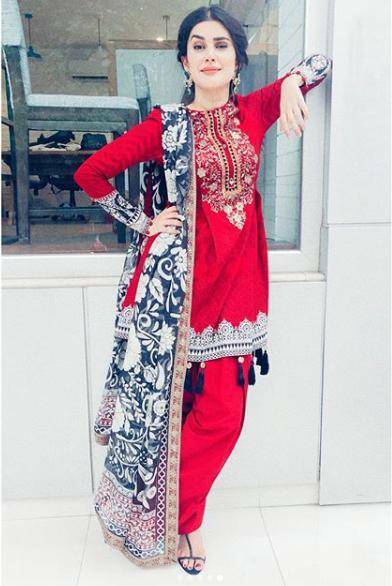 During the promotions of her upcoming flick Jawani Phir Nahi Ani 2 in Lahore Kubra Khan opted for a desi number and boy did she ace it. 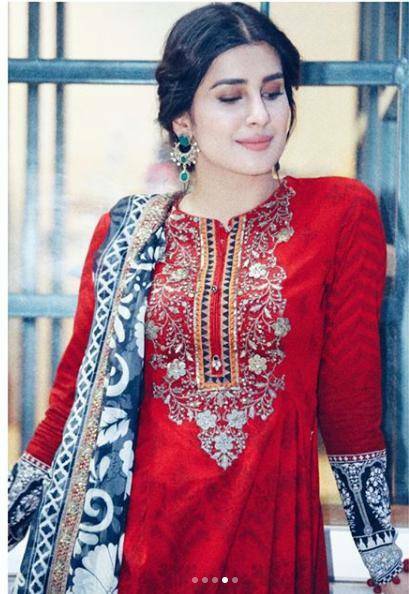 The starlet made her debut with 2014 Namaloom Afraad and there has been no stopping her ever since. 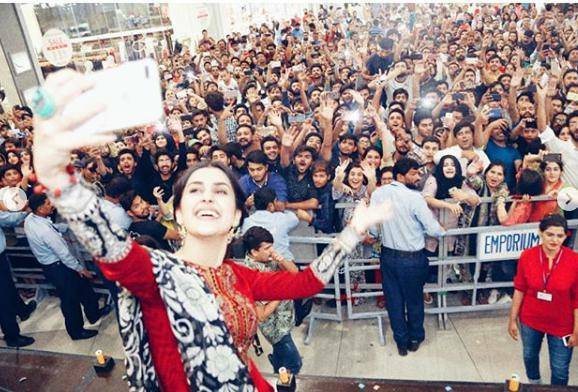 Two of her movies including Parwaaz Hai Junoon and Jawani Phir Nahi Ani 2 were released this Eid and are still in cinemas. 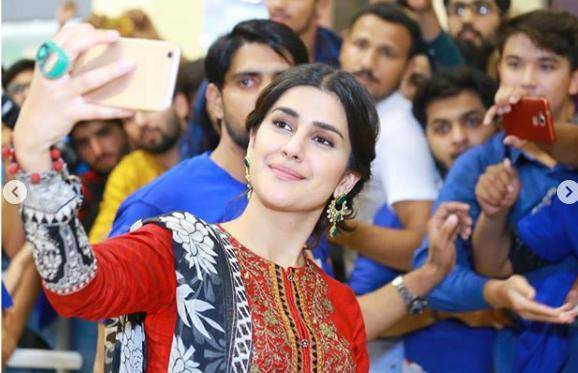 The actress gave a throwback by sharing these pictures from the promotion days and we are loving it. 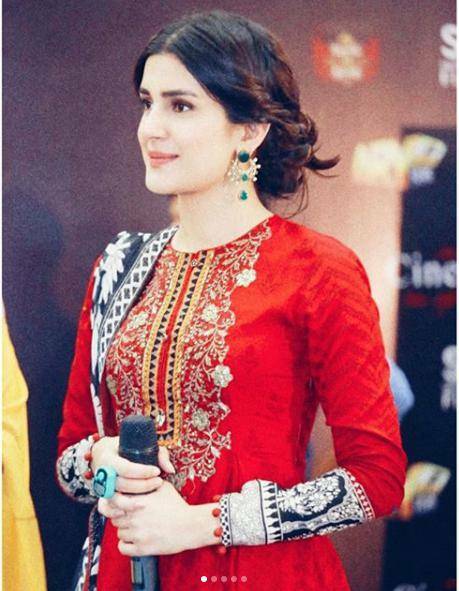 How’d you like Kubra Khan is this avatar?